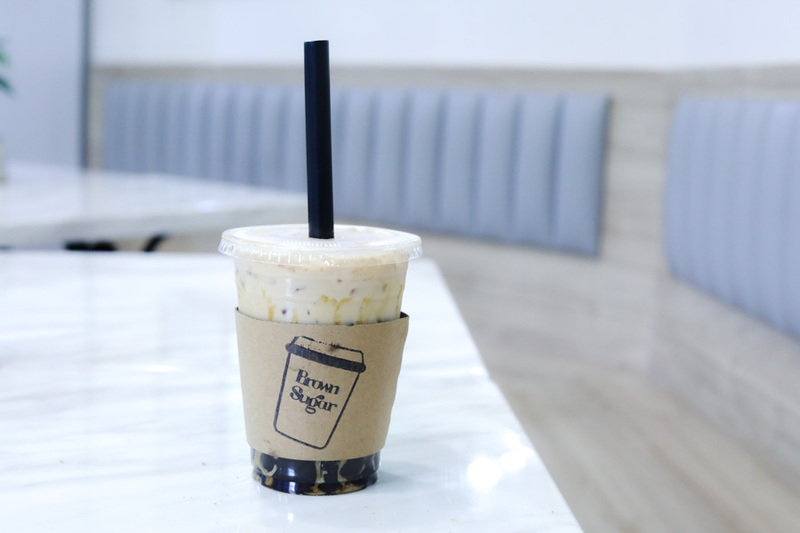 As Brown Sugar Milk is in trend now, with brands such as Tiger Sugar having long queues for just a drink, a café with the name of “Brown Sugar” did pique my interest. 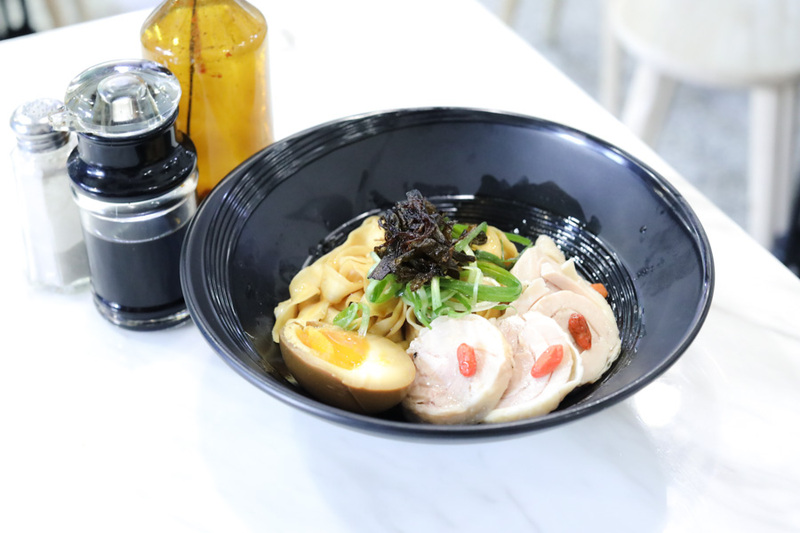 The café is opened by the team behind Living Botanica – a fruit tea shop at Marina Bay Link Mall, but seems to have gone almost completely unnoticed. Head over to Value Hotel to find your way. 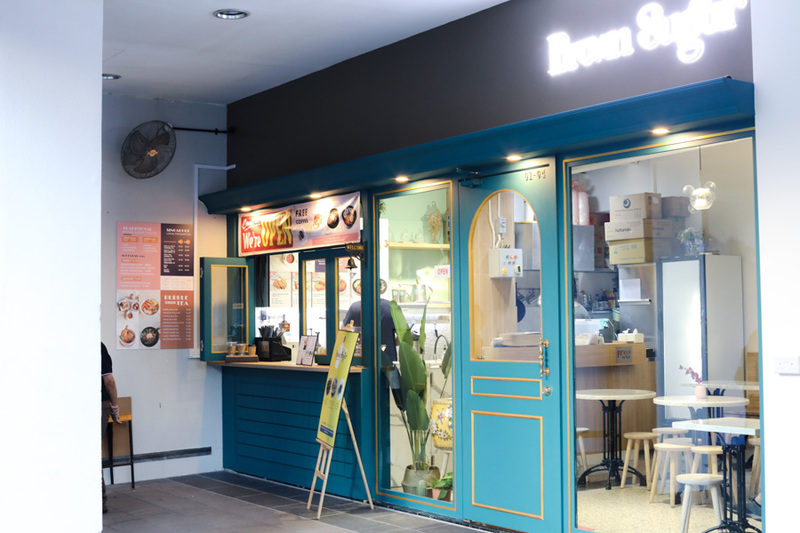 While its exterior could suggest another “hipster café”, its offering is anything but that – traditional local coffee, bubble tea, toasts and some Asian Delights. 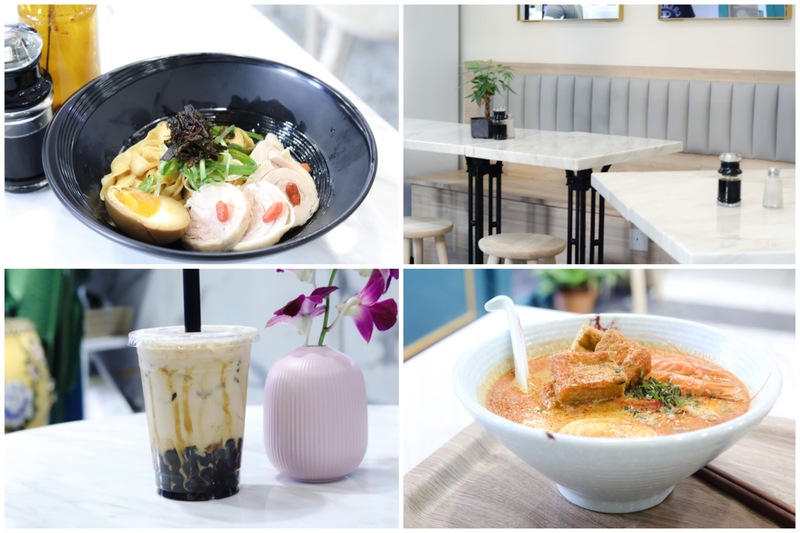 Food-wise, there are only four bowls available when I visited – Prawn Laksa Noodles ($7.80), Curry Chicken with Rice ($7.80), Truffle Noodle Drunken Chicken ($8.80) and Pork Collar Rice Bowl ($8.80). 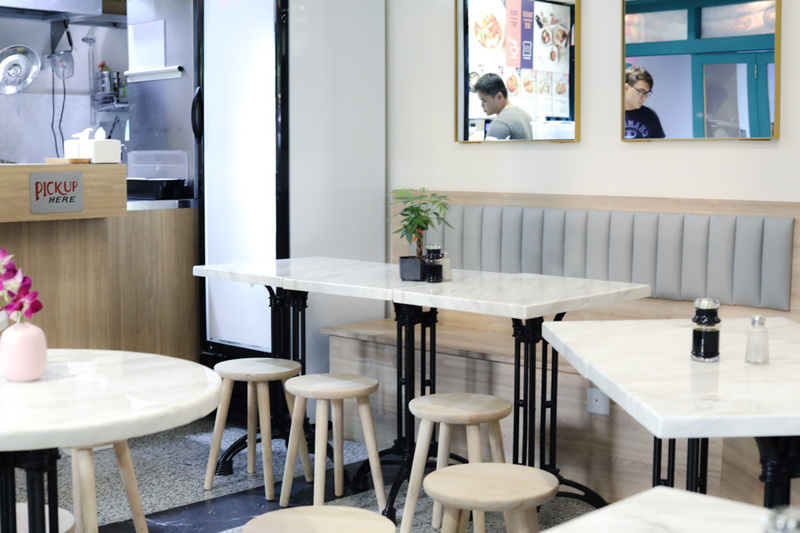 There was a period of time when truffle-anything just appeared in most new cafes in Singapore, this has also seemed to have slowed down. 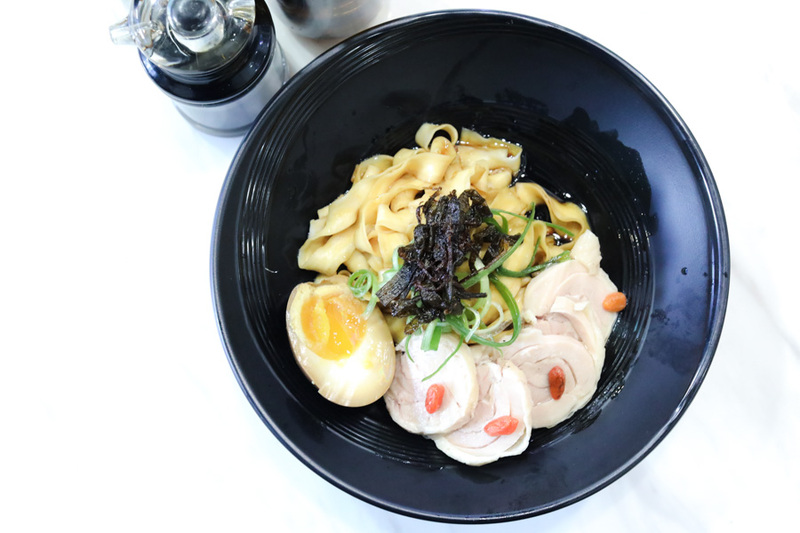 I have discovered that while I don’t mind a bowl of Truffle Noodles, I cannot quite say the same for Truffle Noodles with Drunken Chicken ($8.80). 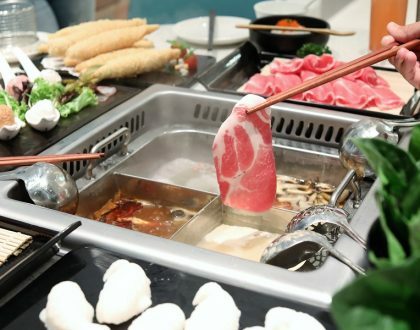 You see, the wine used in Drunken Chicken (I assume Shaoxing) is already rather strong with its distinct aroma and flavours, adding truffle oil to the combination only serves to distract from the primary element. 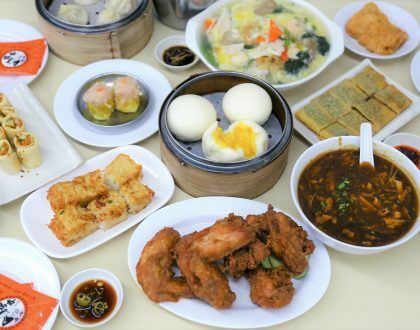 It was a pity, as the chicken pieces were rather tender. 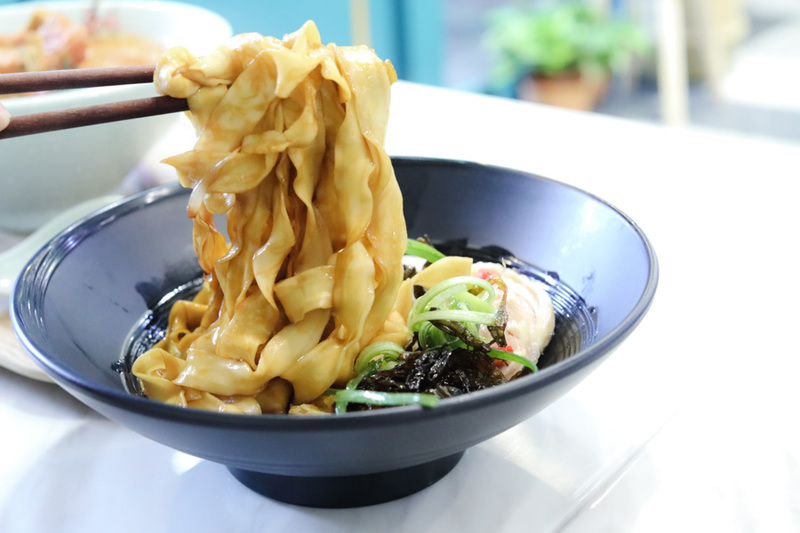 If I may suggest, have a Truffle Noodles, have a Drunken Chicken Noodles, but not both together. 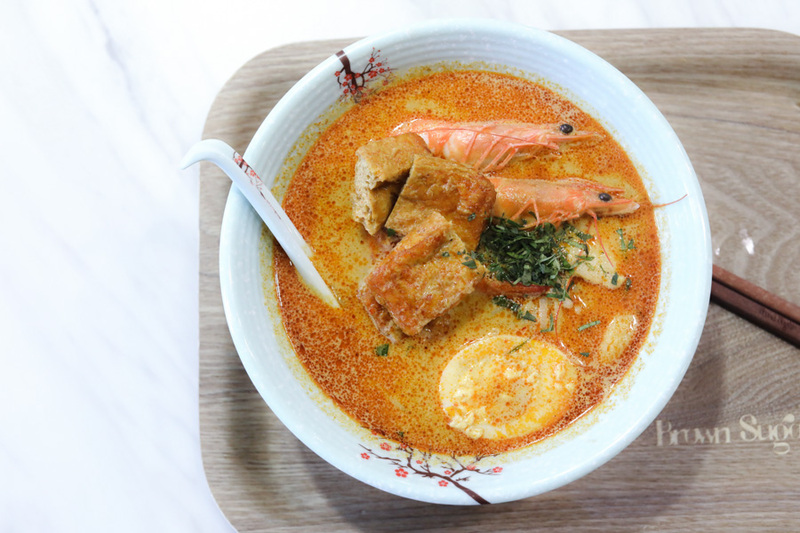 The Prawn Laksa Noodles ($7.80) was a safe choice, but it was tastily-lemak (rich) enough, and you might just find yourself having more gravy that what you anticipated. 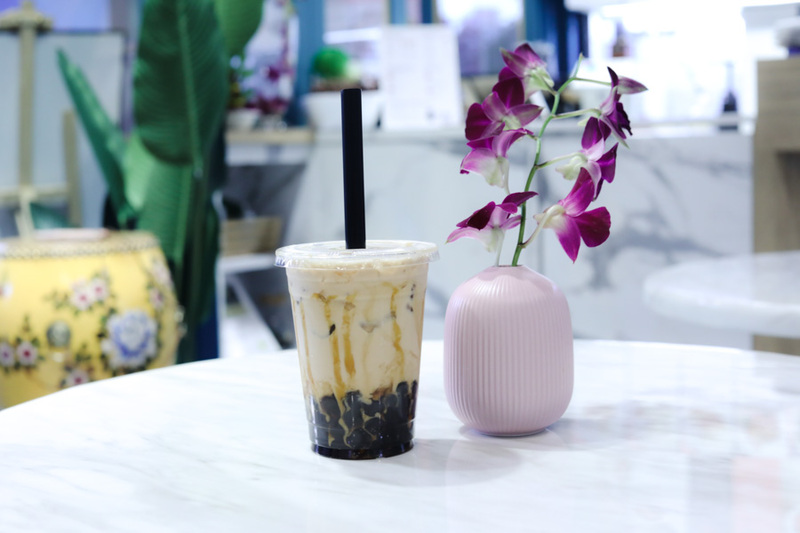 As for the “star” of the place, the Brown Sugar Milk Tea ($3.50) was unfortunately way too sweet for me, and bubbles could have been softer. 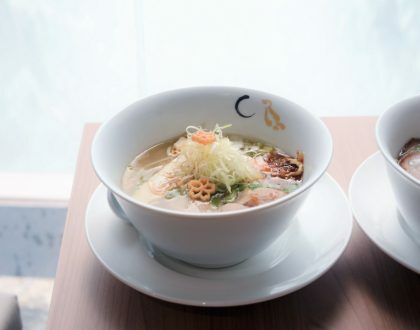 It is tough striking a balance with all the caramelised sweetness and yet you still want to savour the delicate flavours of the milk and tea. 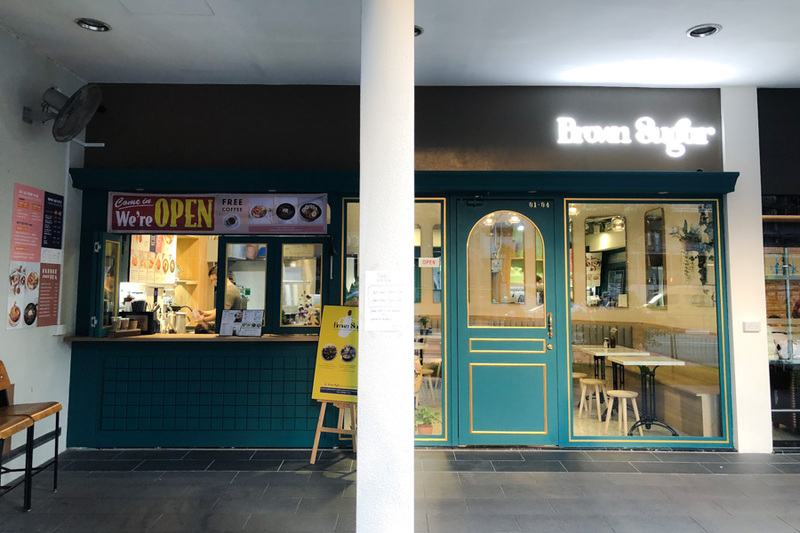 With Balestier being a relatively-popular food haunt and Whampoa Food Centre just a few minutes’ walk away, I think Brown Sugar is promising but can afford to expand their local delight range for people in the vicinity to make it a more regular haunt.